To start off, all you need is a 5-quart stand mixer and some cold, heavy whipping cream. I kept some fleur de sel sea salt nearby because I knew I wanted to salt my butter after it was made.... 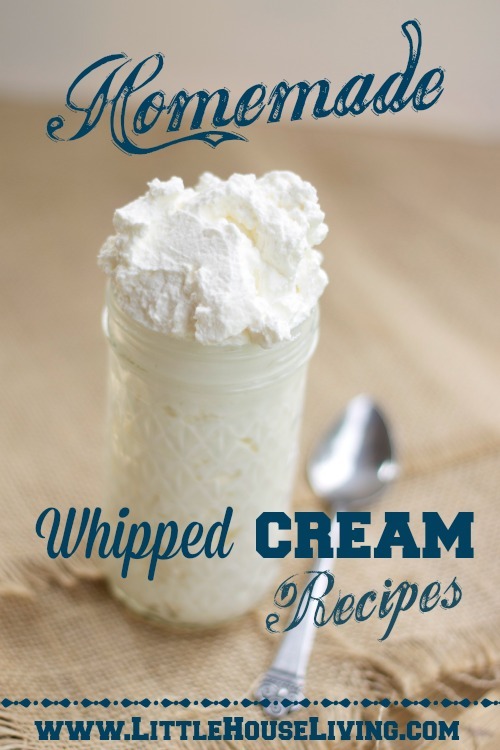 The liquid will thicken into whipped cream and you�ll notice the color changing� it does take some vigorous shaking, so you might end up having to help out a bit. 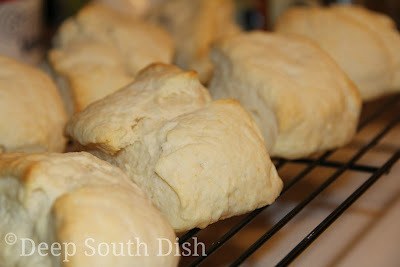 In around 20 minutes you�ll see the liquid buttermilk separating from the solid butter. 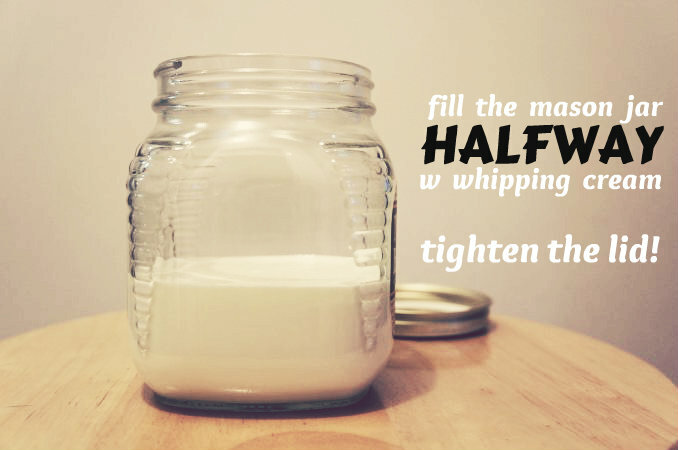 Add heavy whipping cream to the machine you are using and keep mixing. Pretty quickly, the cream will start to thicken. Pretty quickly, the cream will start to thicken. Keep mixing until all the fat/butter starts to come together.